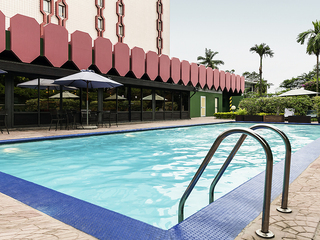 Find huge deals in Cameroon that you may book now & pay later! 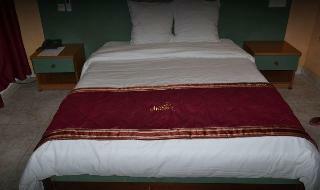 Best prices for in Cameroon. A dream vacation for you and your family, guaranteed by our travel consultants. For members-only deals, we recommend using the new filter for deals in Cameroon. 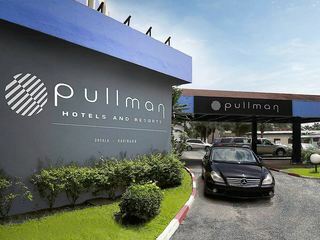 Overlooking the Wouri River, the Pullman Douala hotel is ideally located close to the main shopping areas and banks. Douala, the largest city in Cameroon, reflects the unique blend of Portuguese, German and French cultures. The hotel has 3 meeting rooms, an outdoor pool and its own casino. The Wouri restaurant offers a diverse and seasonal international cuisine. Nearby you will find the flower market and the Maritime Museum. 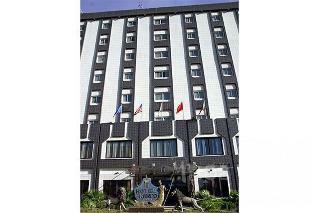 This charming hotel is located in Yaounde. The 98 welcoming rooms offer a perfect place to relax at the end of the day. This is not a pet-friendly hotel. 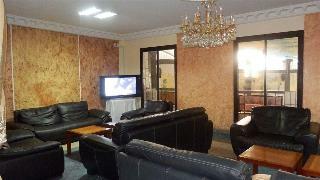 This lovely hotel is set in Yaounde. 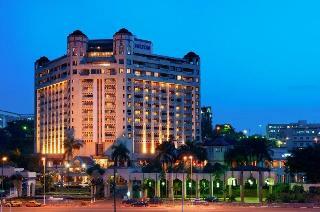 The hotel consists of 145 rooms. Des Deputes is not a pet-friendly establishment.